Photographs are something everyone wants and needs to have. 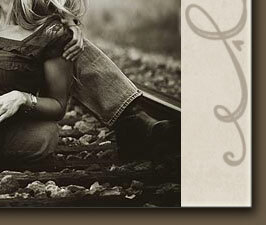 It is one of the best ways to preserve memories for countless years to come. 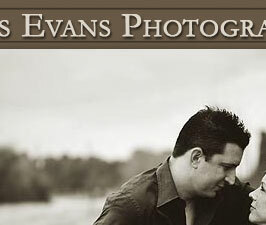 A session with Kris Evans Photography is nothing like visiting a bargain priced studio. You get a truly personal experience that you will enjoy and receive pictures that will amaze you. 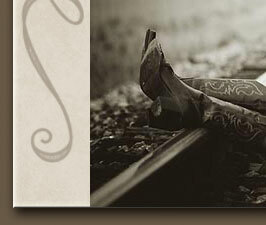 Indoor and outdoor, our location or yours, groups or individual, intimate, casual or formal. It’s your choice so you get the pictures you want. 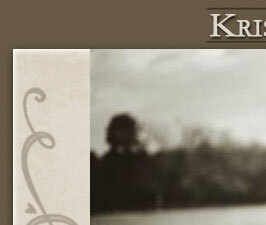 Kris Evans Photography serves Houston and surrounding areas such as The Woodlands, Spring, Cypress, Katy, Magnolia, Conroe, Sugarland and Tomball. 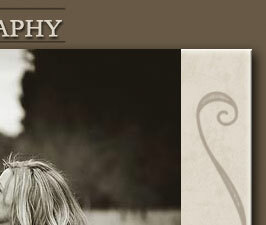 Specializing in custom wedding, engagement, bridal, portrait sessions for maternity, newborns, babies, children, teens, seniors and family photography. From glamorous headshots and portraiture to rugged masculine, commercial or anything you can dream of, we can capture the moment.